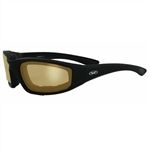 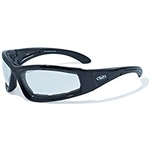 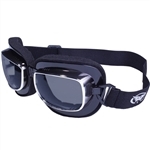 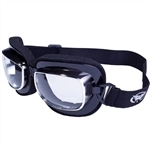 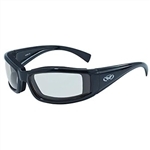 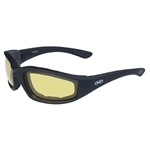 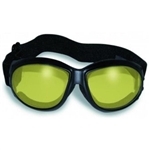 Shop our selection of motorcycle glasses and motorcycle goggles for men and women. 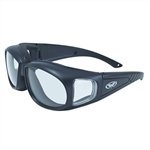 Transitional lens are great to ride with day and night. 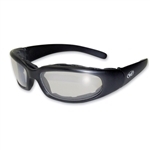 Global Vision eye-wear is made with shatterproof poly-carbonate lenses, UV 400 filtering and are aerodynamically designed for optimal wind and dust protection.